Spice rack cousins, but how are they different? Any well-stocked spice rack has a bottle of chili powder at the ready. And probably right nearby is a bottle of cayenne pepper powder. So what’s the difference? Isn’t cayenne powder the same as chili powder? What makes them tick? Can you substitute one for the other without any worries? It’s time to compare the two with our PepperScale showdown – cayenne pepper vs. chili powder. 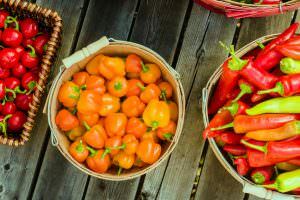 What’s the main difference between cayenne pepper and chili powder? 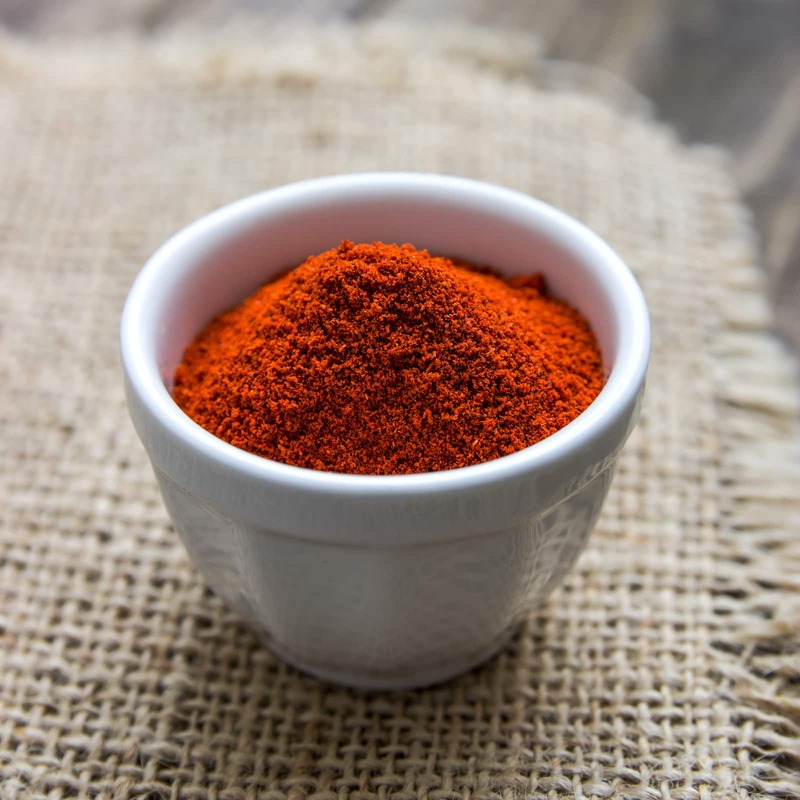 Well, first things first – cayenne pepper powder is technically a chili powder. It’s 100% chili powder actually, and that’s a whole lot more than what you typically get from a traditional bottle of chili powder. Labeled chili powders are often a mix of chili powder along with other spices. Those spices can include oregano or cumin, among many others. So the flavor of each can be unexpectedly different from one another. 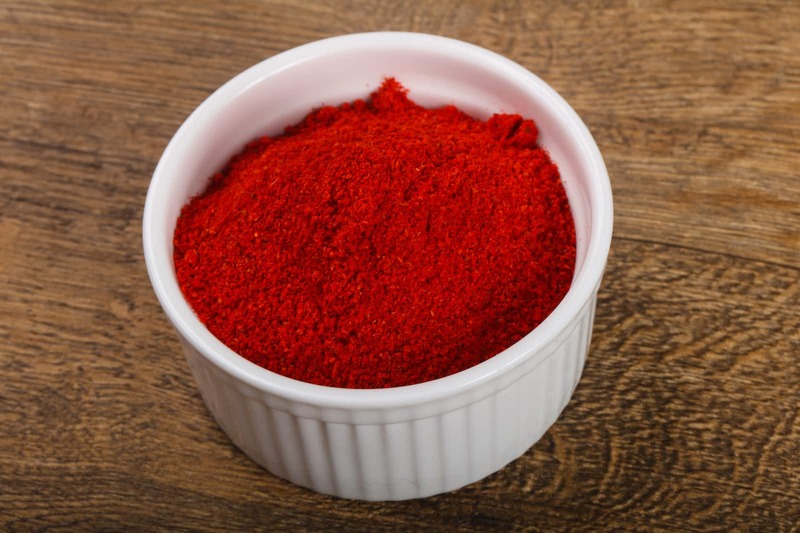 Is cayenne pepper powder hotter than chili powder? It can be, and it usually is. Most chili powders use hot peppers further down the pepper scale than cayenne pepper (30,000 – 50,000 Scoville heat units). 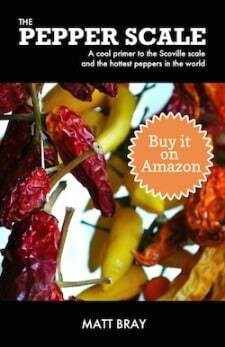 The hot pepper base can be anything from ancho peppers (dried poblanos) all the way up to cayenne, and often a mix. 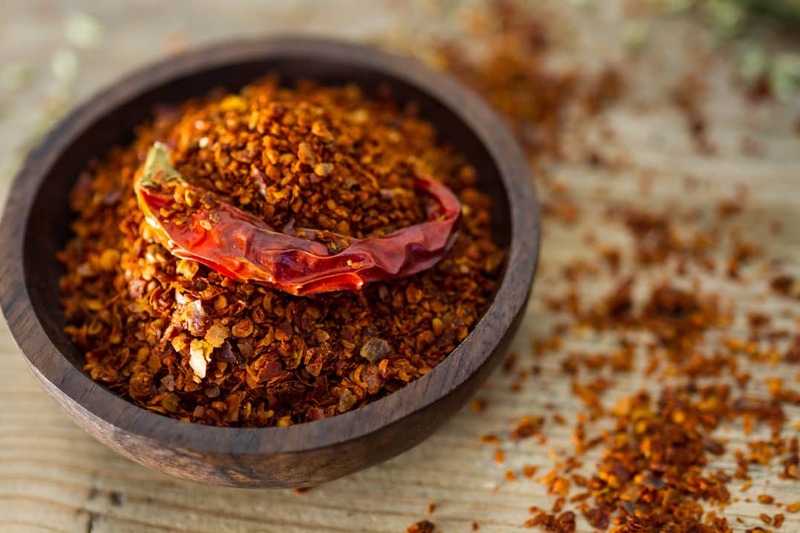 Even if the chili powder uses cayenne pepper as its base, the fact that it’s cut with other ingredients will lessen the overall heat you experience. 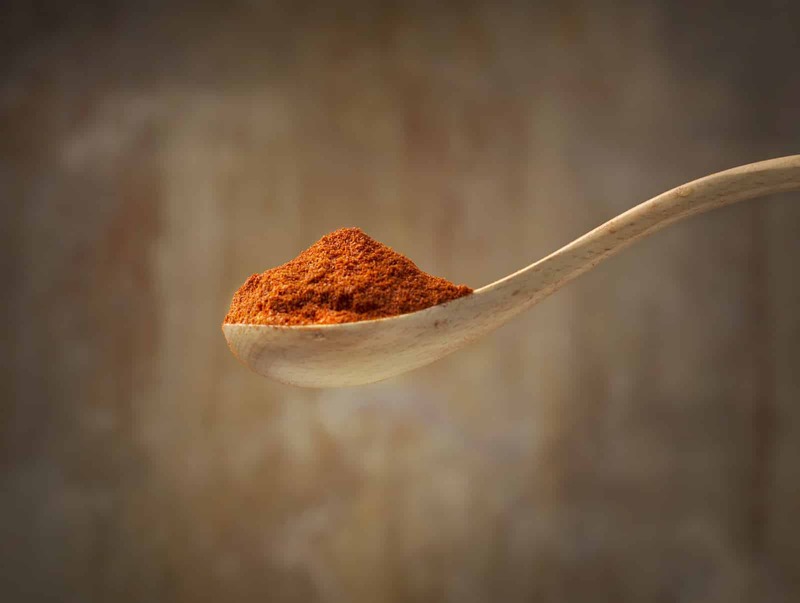 Pure cayenne pepper powder most often takes the heat title between the two. Can you substitute chili powder for cayenne pepper (and vice versa)? While you can, there are a few things you need to be aware of that may make the substitution not as perfect as you may think. 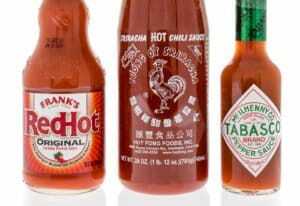 First, the heat, as mentioned, can totally change a recipe’s spiciness. 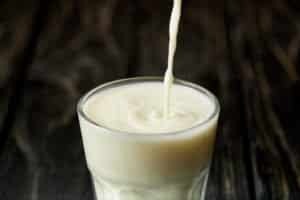 This may take a family-friendly recipe and turn it into something that’s really meant for spicy food fans. Second, because chili powder is a mix of spices, substituting it in (or out) can actually change the expected flavor of a recipe. It could be subtle, but it’s still there. If you must substitute one for the other, look at the labels and consider whether you need to cut back on other spices to balance things out.